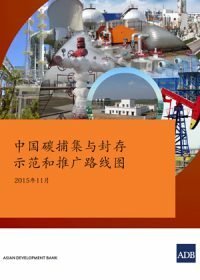 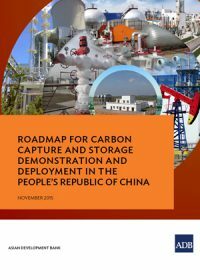 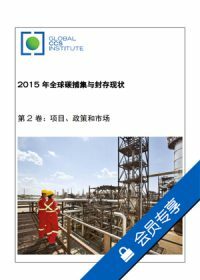 Chinese translation of Roadmap for carbon capture and storage demonstration and deployment in the People's Republic of China. 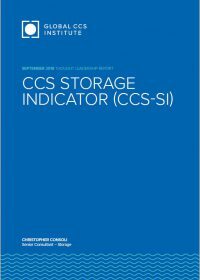 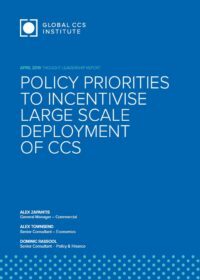 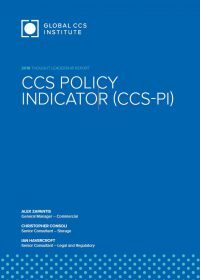 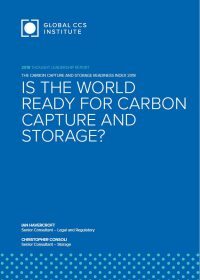 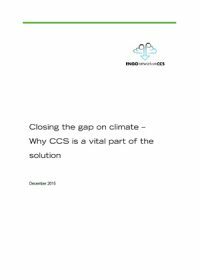 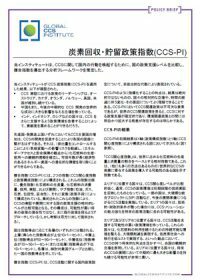 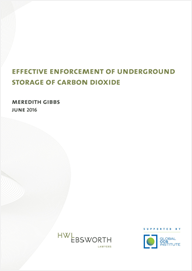 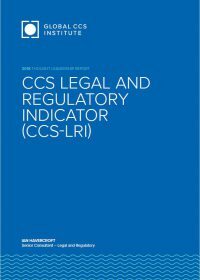 Japanese translation of Carbon capture and storage policy indicator (CCS-PI). 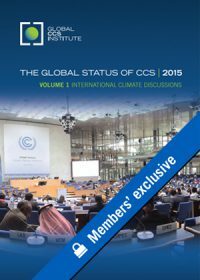 Volume 1: International Climate Discussions considers the necessity for an international negotiating framework to facilitate action on climate change, the road to COP21 in Paris in December 2015, and its importance for global efforts on climate action and CCS.